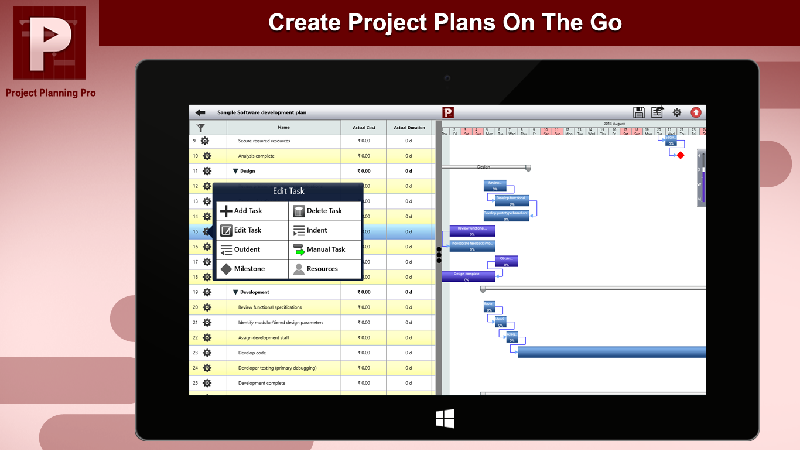 Create project plans or Import existing Microsoft Project plans and edit/update on the go.. 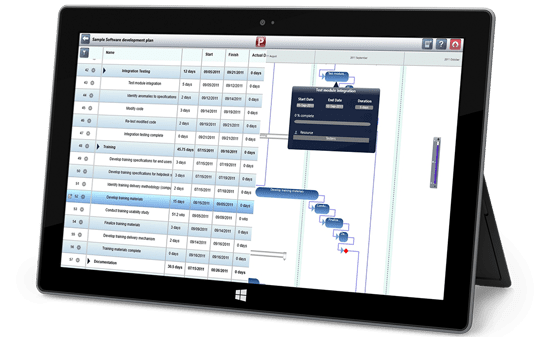 Simple and easy to use tool to plan and manage any kind of project. It can be used for the simplest to the most complex project management. 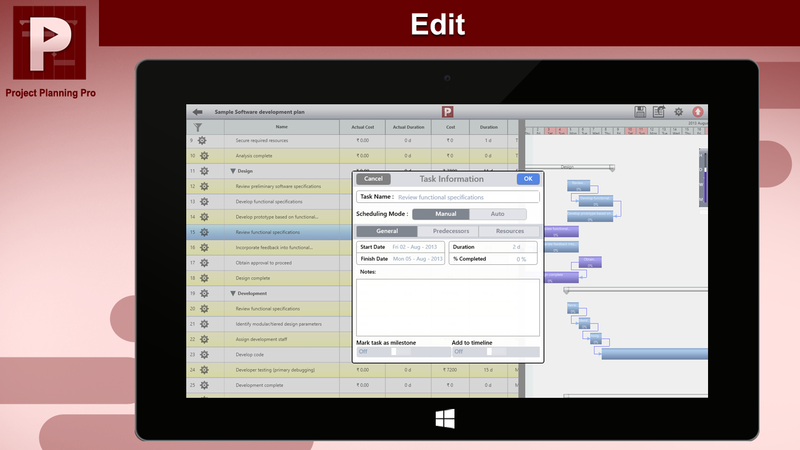 The app provides flexibility to manage project plans during meetings or when out of office. 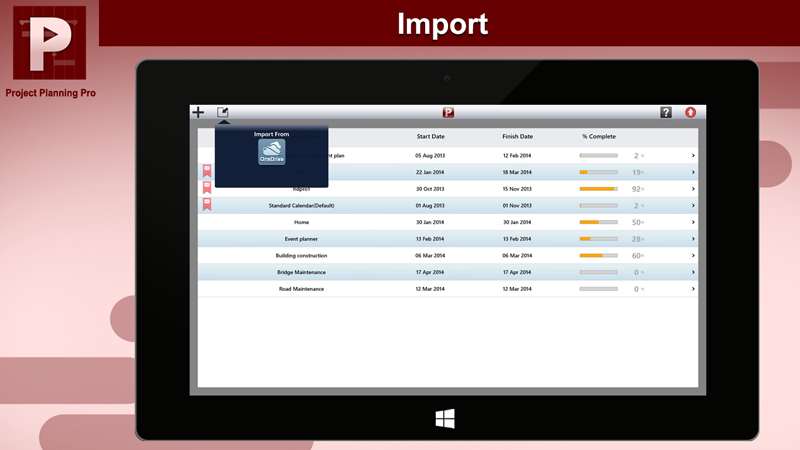 It is designed to ensure complete project mobility.